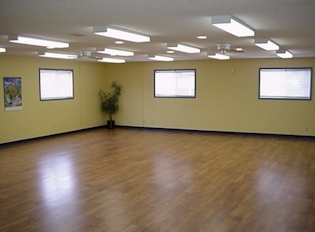 The Seminar Room is an extremely popular room for smaller gatherings, workshops, meetings and classes. 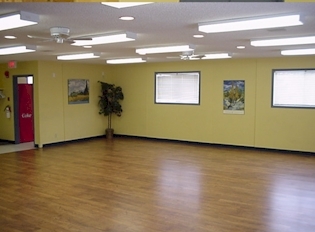 It has a separate entrance, is 98 square meters and can accommodate up to 70 people depending on the event. There are also washroom facilities. 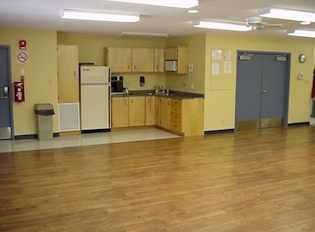 Rental includes the use of tables and chairs and access to a microwave, fridge, sink, coffee maker and patio.